Glaucomatous optic neuropathy is the most common cause of irreversible blindness worldwide . Primary open-angle glaucoma (POAG) is characterized by typical glaucomatous optic nerve damage and visual field defects. The elevation of IOP has long been considered as the major risk factor for glaucoma. 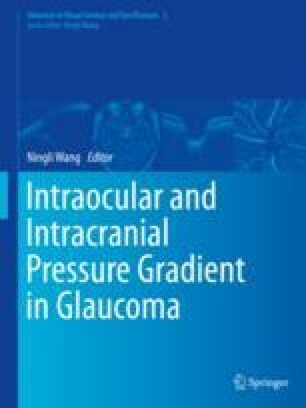 However, the intraocular pressure of patients within normal range could also be affected with glaucoma, known as normal-tension glaucoma (NTG) . High-tension glaucoma (HTG) and normal-tension glaucoma are the two subtypes of POAG. World Health Organization. Global database on body mass index. http://apps.who.int/bmi/.Accessed 7 June 2011.